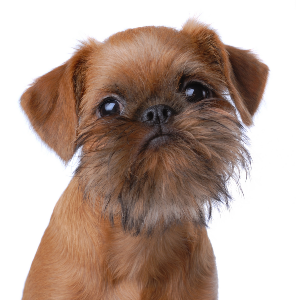 These inquisitive and cute little dogs didn’t last in the stables very long, however. 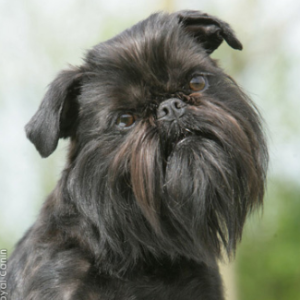 They eventually caught the eye of society’s elite and the breed became a fashionable house dog. 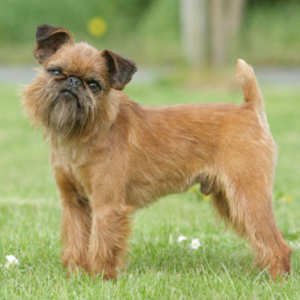 More recently, the Brussels Griffon has risen to the giddy heights of Hollywood, starring alongside Jack Nicholson in the movie ‘As Good As It Gets’. 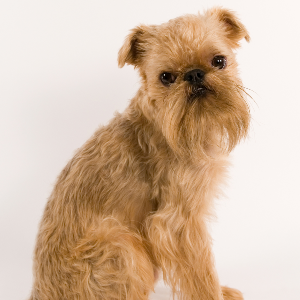 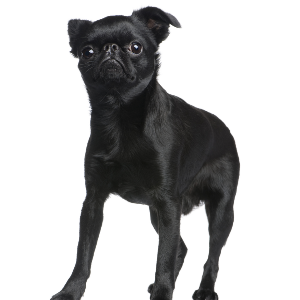 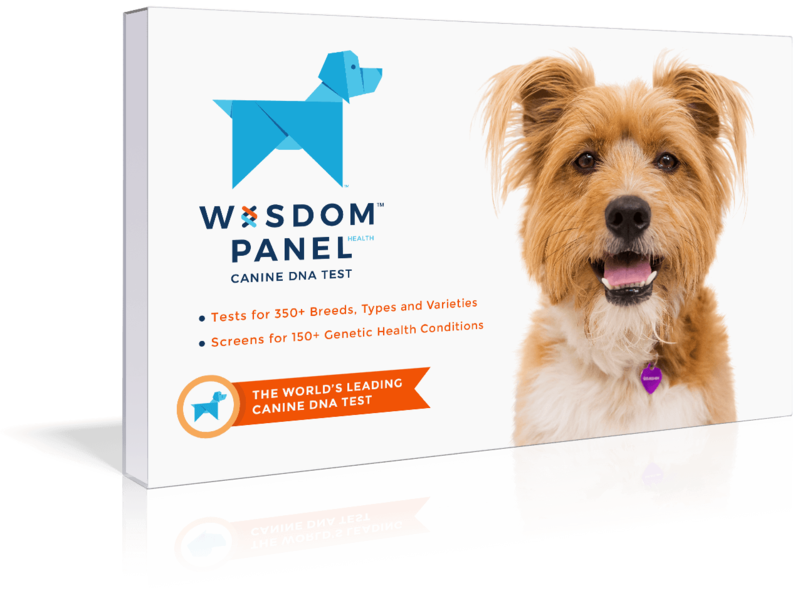 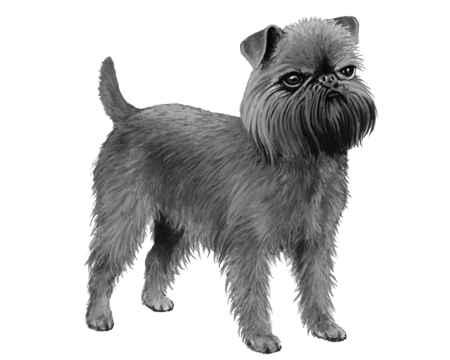 Those of us who already have one of these gorgeous little dogs will know the Brussels Griffon really is as good as it gets.